The year 2018 is officially in the books and it was a rocky year for investors. Nearly all capital markets – global stock indexes, bond ETFs, currencies and commodities – ended the year down, which is an insider’s way of saying that many investors saw their portfolios nosedive to close out a whirlwind year that brought us PopSockets, Incredibles 2 and the IPhone X. More than ever, aspiring and seasoned investors alike seek useful and practical investor education tools to navigate the ever-changing financial landscape. 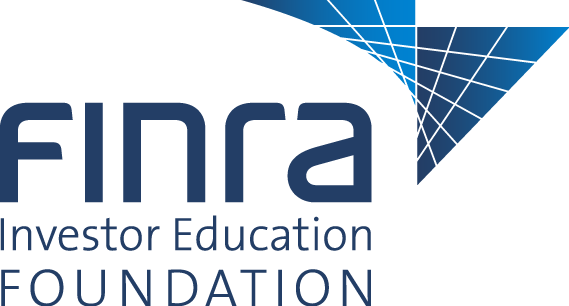 As part of an ongoing mission to strengthen American Indian economies to support healthy Native communities and achieve financial empowerment, First Nations Development Institute (First Nations) is pleased to continue its partnership with the FINRA Investor Education Foundation (FINRA Foundation) to provide resources and training though a 2019 Fraud Prevention Outreach Award to First Nations from the foundation. The award will enable First Nations to conduct community trainings and workshops as well as disseminate educational materials such as workbooks, pamphlets and activity kits. 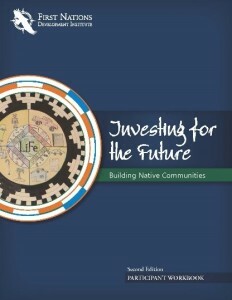 First Nations’ partnership with the FINRA Foundation extends back more than a decade, with co-branded publications such as the Investing for the Future training curriculum, a Fighting Fraud 101 pamphlet, a New Money Coming into Indian Country Investor Alert, and a co-authored report titled Race and Financial Capability in America: Understanding the Native American Experience, which was an overview of issues related to financial capability in American Indian and Alaska Native communities. A primary focus of these outreach efforts are Native American lump-sum recipients, including landowners participating in the Land Buy Back Program for Tribal Nations. This is a federally managed program that implements the land consolidation component of the Cobell settlement, which provided $1.9 billion to purchase fractional interests in trust or restricted land from willing sellers at fair market value. For more information on these projects and other exciting investor education opportunities facilitated by First Nations, contact Shawn Spruce by email at agoyopi@gmail.com. This entry was posted in NL06 by rblauvelt. Bookmark the permalink.